Home > Questions-Answers > Am I going to get addicted to my preventative treatment? Am I going to get addicted to my preventative treatment? Many patients are worried about becoming addicted to their preventative treatment, especially when it comes to antidepressants. According to migraine specialist doctors, addiction to preventative treatments is not a problem. On the other hand, patients have a tendency to stop using preventative treatments too fast! 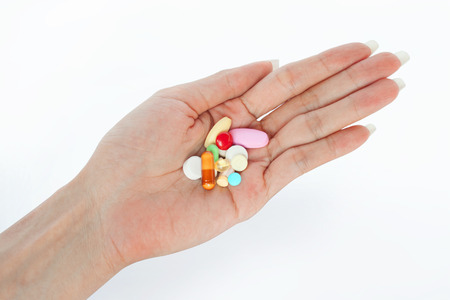 Addiction is more frequent with opiates, analgesics and sleeping pills. Drug-induced headaches are a problem related to regular intake of analgesics. Most patients are very preoccupied with prescription medicines, while over-the-counter medicines are a lot more problematic.